here is the last release for this year. 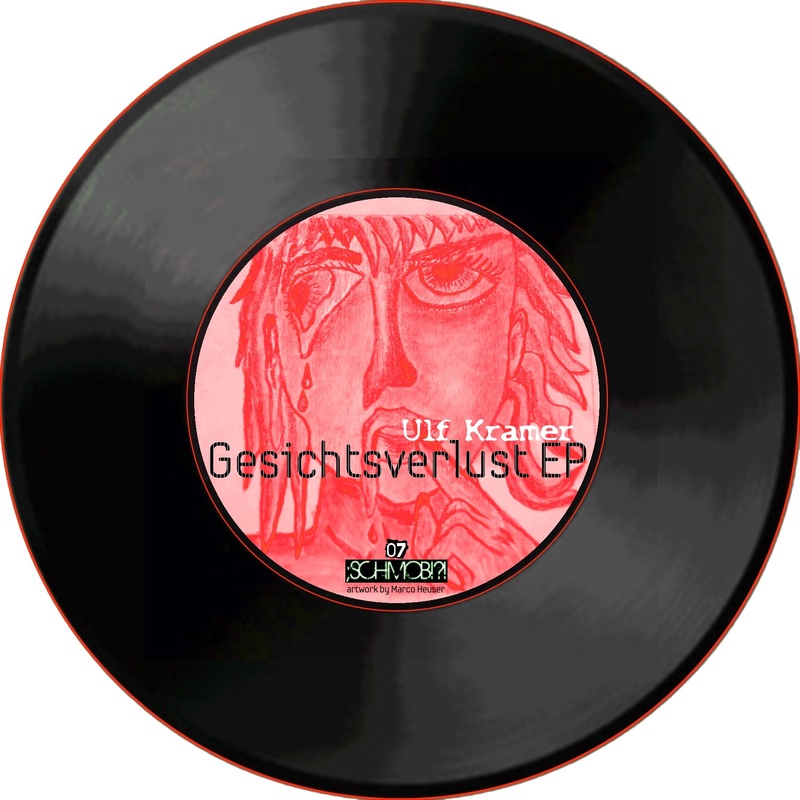 we proudly present ulf kramer from kassel (germany). we love the deep atmoshere, the groovy rhythms and the kind he is playing with his funny vocallines.